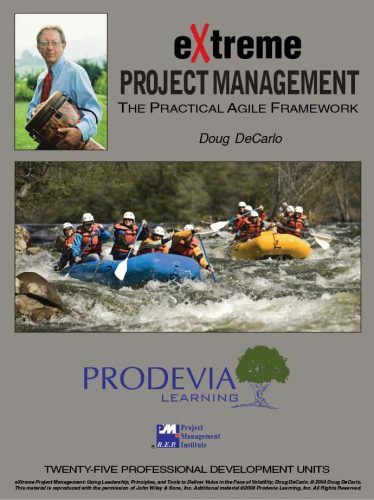 Team Dynamics in Project Management provides you with simple, efficient methods to ensure that you can get your team up and effectively running as quickly as possible. 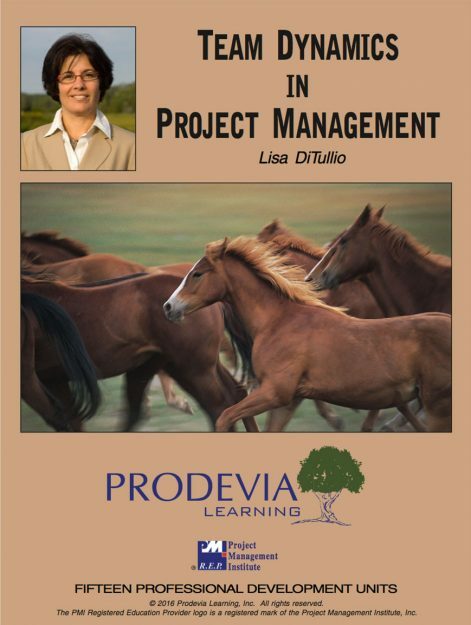 Project expert Lisa DiTullio shares her own personal techniques for bringing skilled individuals together for the purpose of achieving successful outcomes in projects. Team Dynamics in Project Management will give you the tools you need to create and develop a high functioning project team. 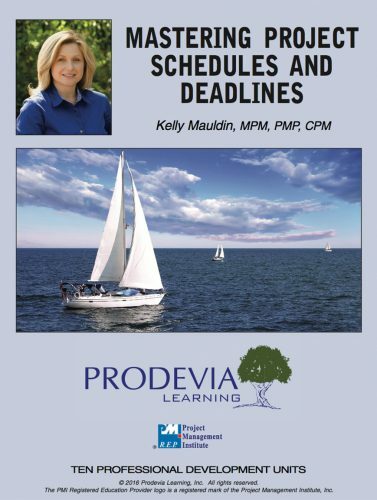 Lisa DiTullio’s Team Dynamics in Project Management will show you a simple yet sound system to influence team dynamics for your project’s success. Lisa offers practical advice and actionable steps for launching your team. 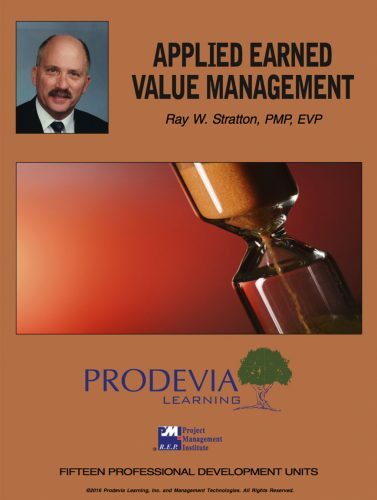 This course includes important topics such as managing team conflict, making effective decisions, actively sharing information, and holding productive meetings. Lisa will provide you a winning formula for enhancing performance and improving results. 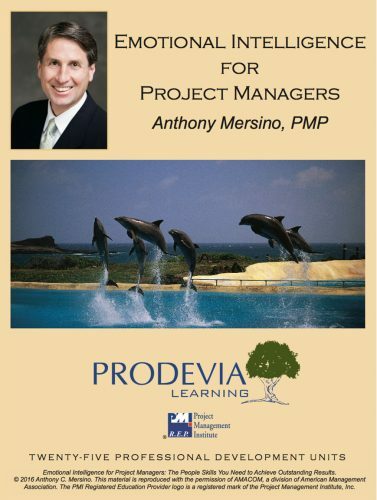 Project Management Professionals (PMP)® earn 15 PDUs upon course completion.